The Bosch DS1100i uses microprocessor-based Sound Analysis Technology (SAT) to listen for the specific frequencies associated with breaking glass. The DS1100i can be used to detect breakage of plate, tempered, laminated and wired glass types. 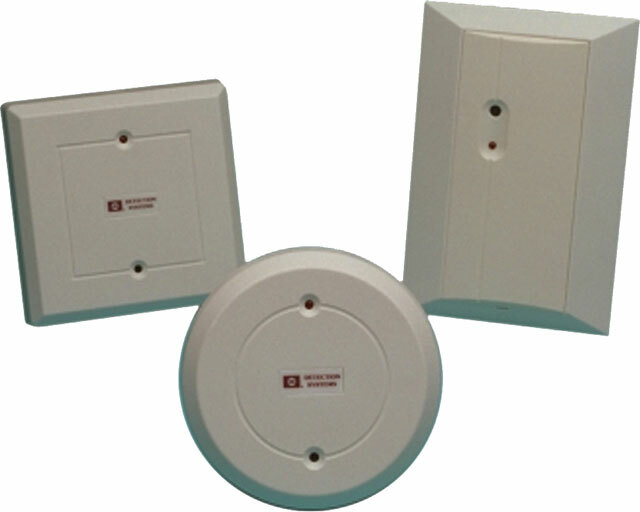 A built-in environmental test feature alerts the installer of false alarm hazards in harsh environments. A round cover design in available.